You know when you meet someone and you just know they are going to make a special mark on this world? I felt that way when I met Tyler. 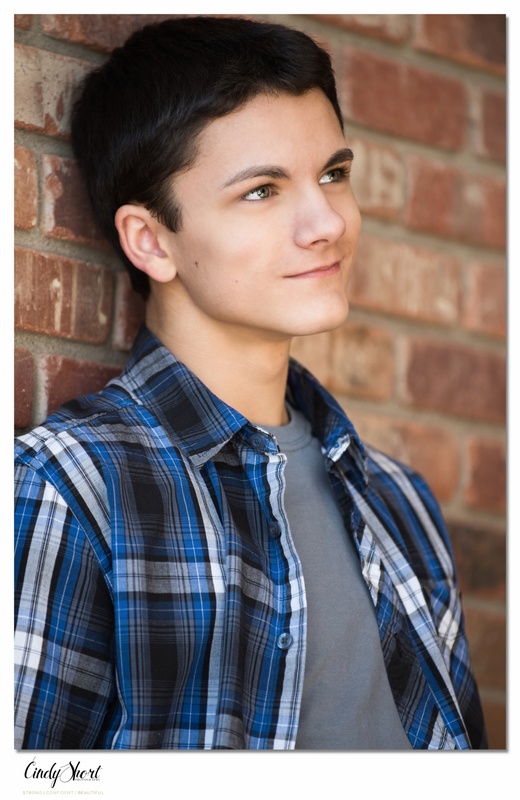 Tyler is 15 and attends Estes Park High School. 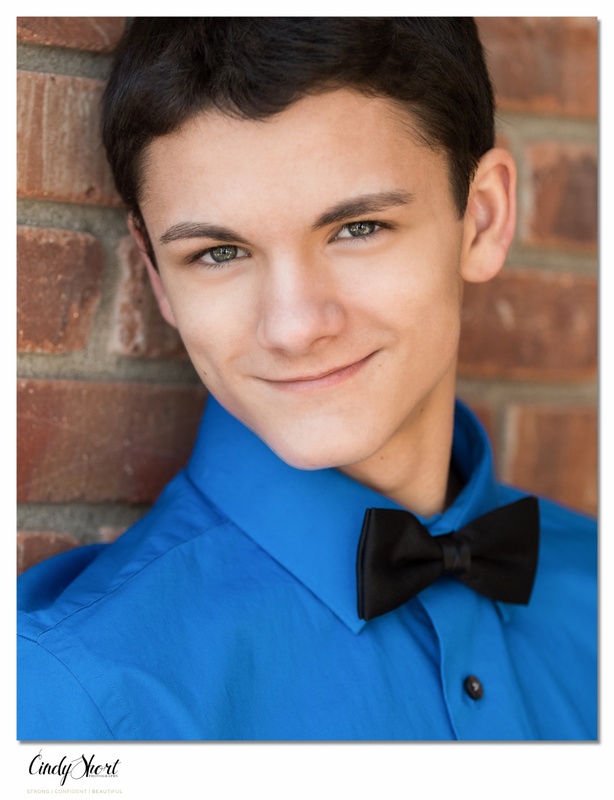 He has a love for the stage and recently appeared in the EPHS production of Music Man. What impressed me was Tyler's confidence and sense of self. He is the kind of young man who is comfortable around anyone and puts you at ease with his sense of humor and genuine smile. Tyler came to the studio for headshots because he was very serious about pursuing an acting career. Acting or modeling headshots must be shot in a certain way - simple backgrounds and lighting that show the personality and look of the subject without heavy make up, filters or artistic touches. 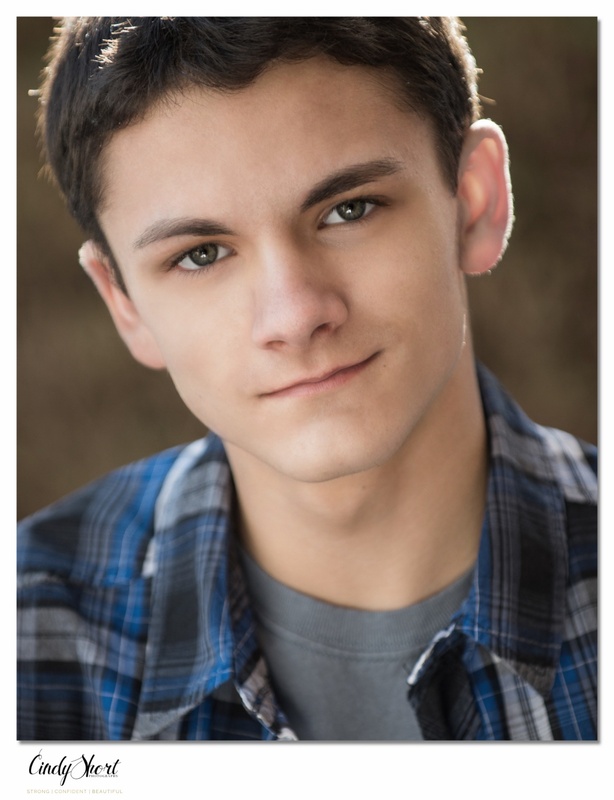 Tyler selected three images printed as 8X10s that he could easily attach to the information requested by agencies looking for teen actors or models. The fourth image was his Mom's favorite! Not long after our headshot session, Tyler and his Mom were invited to visit an agency in Chicago. 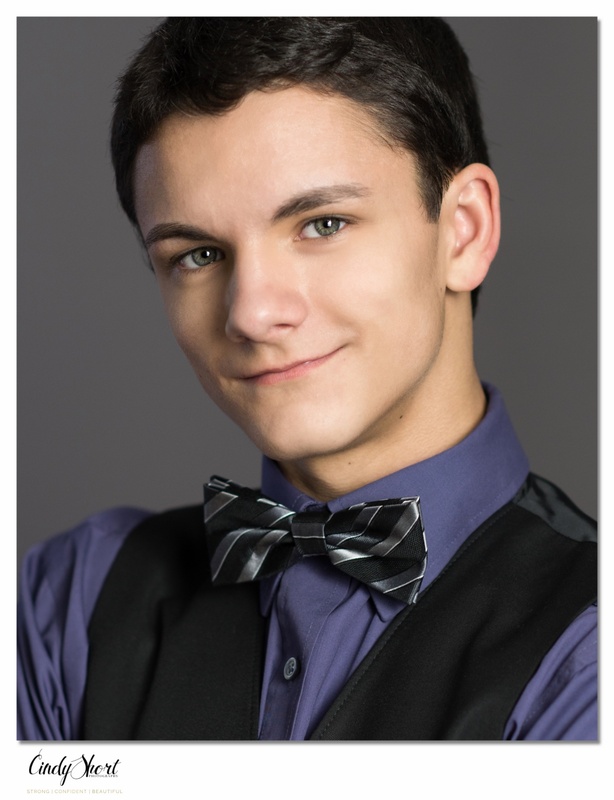 I am thrilled to tell you that Tyler was signed by BNB - Chicago Model and Talent Agency! Keep an eye out for this guy - I have no doubt he will be very successful! Cindy Short Photography, specializes in modern, fashion-inspired portraits of children, teens and high school seniors! We are now booking limited dates for Summer and Fall of 2016! Call 970-699-6902 or email cindy@cindyshortphotography.com for information on how to book or visit http://www.cindyshortphotography.com to see more of Cindy's work.